Please have a look at the latest minutes from the Parent Group meeting on June 16th. 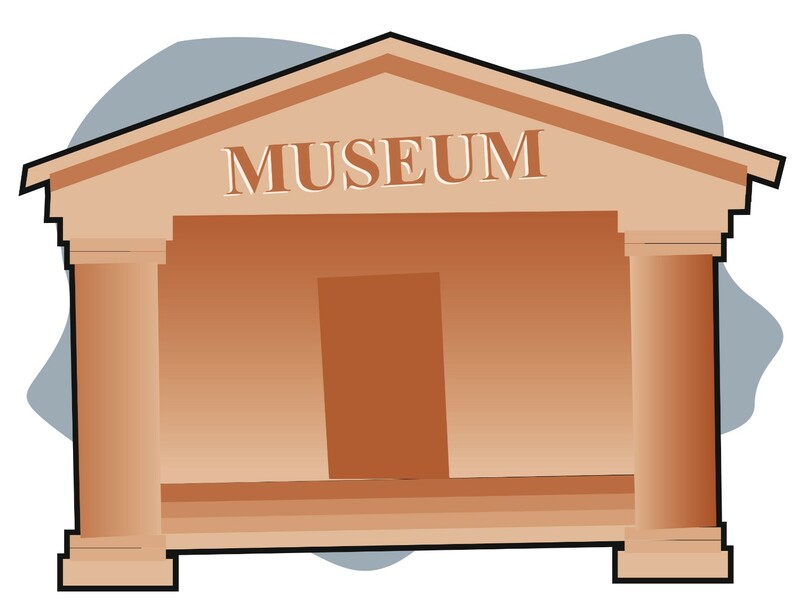 Primary 2/3 are visiting Paisley Museum on Thursday 9th June. They will be leaving the school at 1pm.